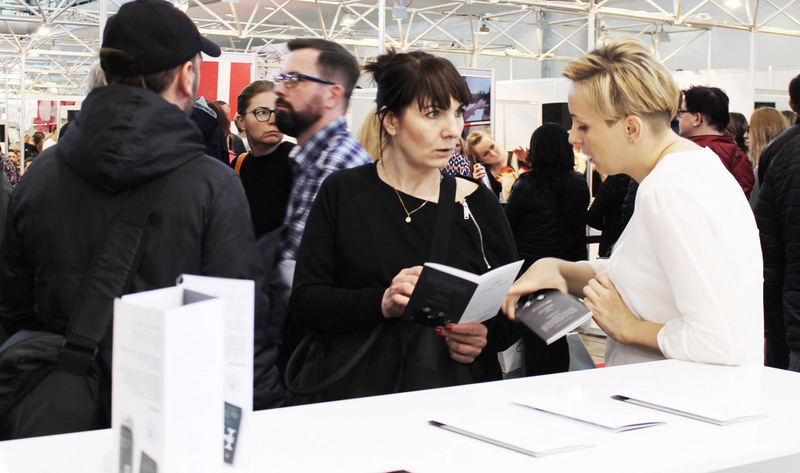 LOOK Hairdressing Fair is one of the most important events for hair lovers, mainly professionals: hairdressers, stylists, barbers, but also for people outside the industry who are looking for unique cosmetics and inspiration. 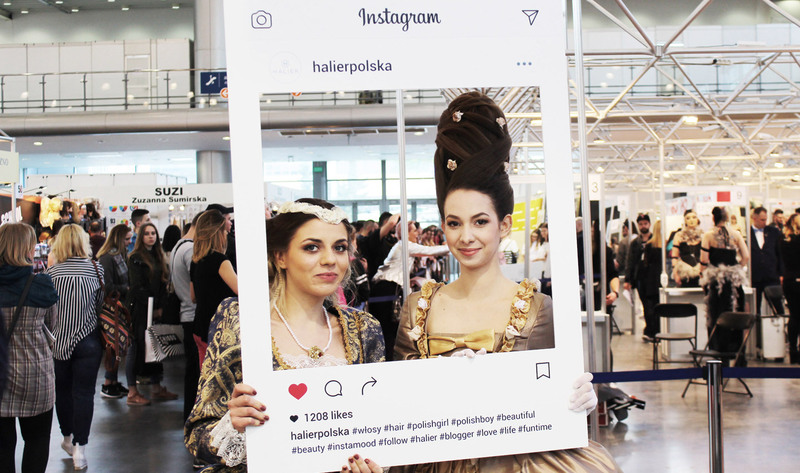 This year's edition of LOOK was traditionally held in the halls of Poznań International Fair between 22-23.04.2017. 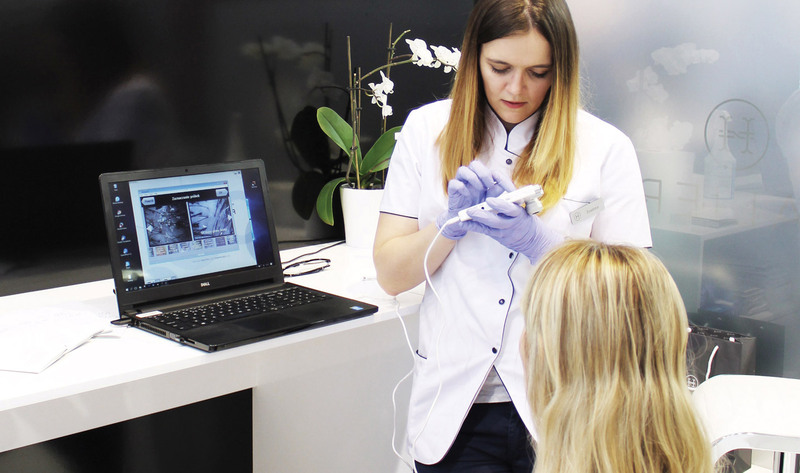 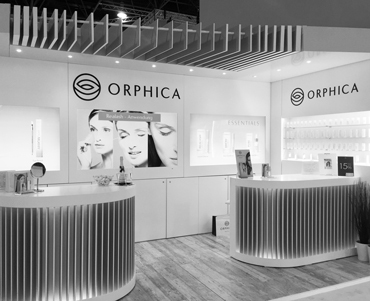 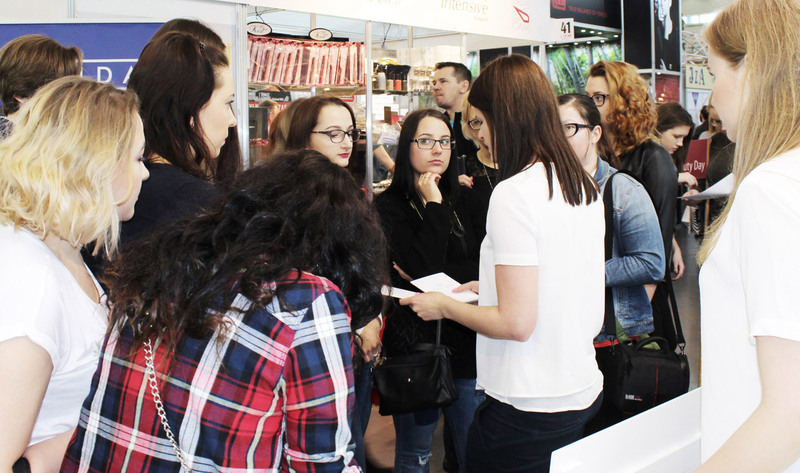 The visitors had the chance to discover the latest products and trends for 2017, see the hairdressing stars in action and learn more during numerous presentations, lectures and trainings conducted by experts. 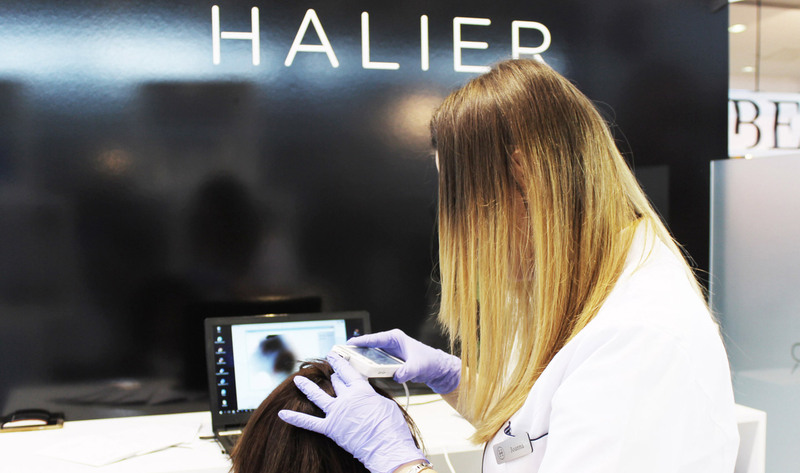 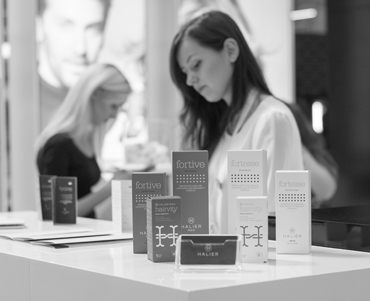 Customers who visited HALIER stall could take a trichological test, find out about the products from the brand's offer, and talk to experts. 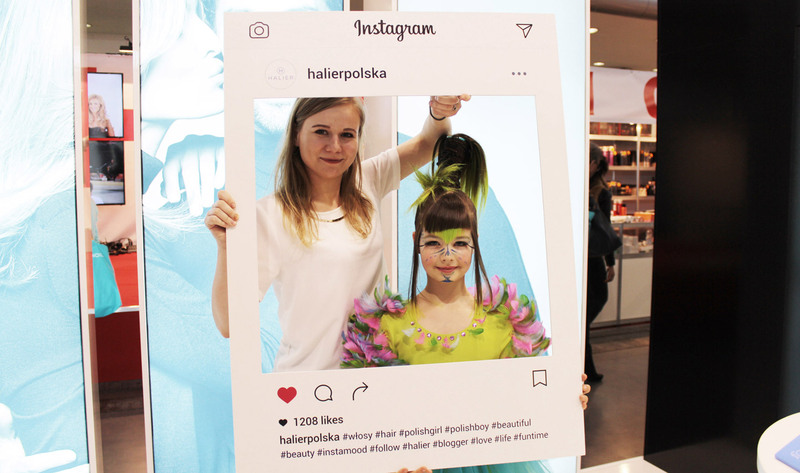 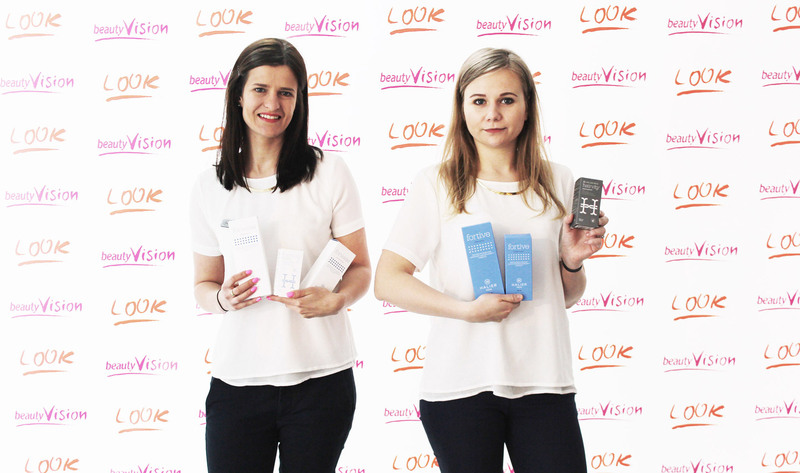 At the stall we also hosted bloggers who took part in the 5th National Meeting of Beauty and Hairdressing Bloggers "Blog Beauty Day". 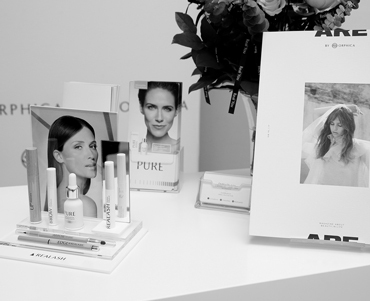 See the photo gallery of this event.